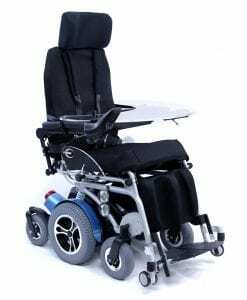 A motorized wheelchair is a mobility device that is powered by a battery allowing the user to use a joystick to propel the chair around. 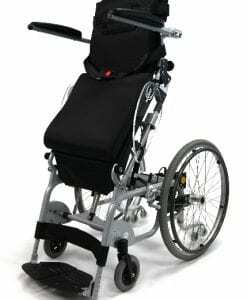 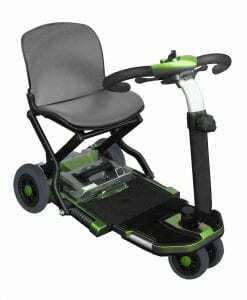 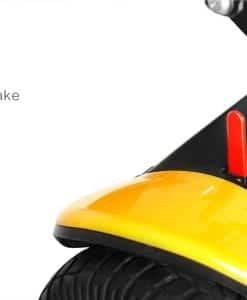 When you are looking for a motorized wheelchair for sale, you should keep in mind what type of price point and features you need to make your life easier. 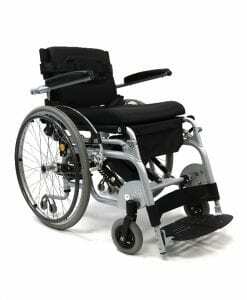 The standard motor wheelchair usually has a heavy frame, which makes it harder for you to store and carry around. 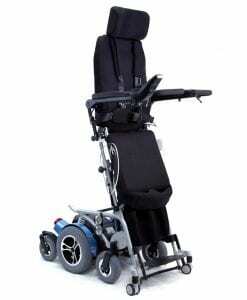 Because of this, we made sure to design our motor chairs to be as lightweight as possible. 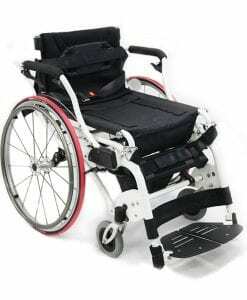 This means that the chair has the same standard features as other electric chairs with the added benefit of being able to fold and store it with ease because of its light frame. 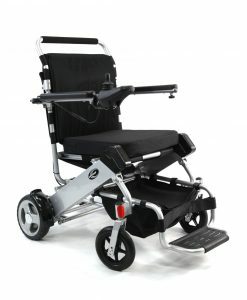 This is when the powered or electric wheelchair comes in handy. 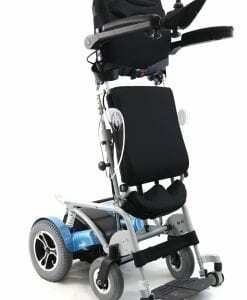 Because you are able to control the device with a joystick, you have more control over how you maneuver the chair in tight spaces. 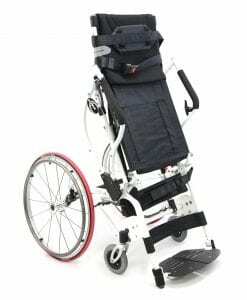 This is effective because you are able to take different approaches to tight spaces, using different angles to maneuver past a hallway or doorway and other things that might get in your way. 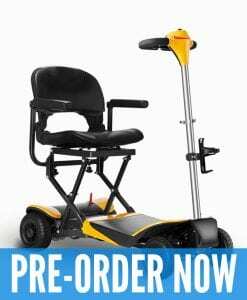 There is also less of an effort to maneuver the chair because you are only using your fingers to control the device, unlike a power scooter. 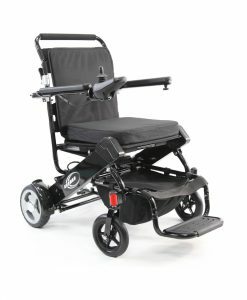 There are also some technological advances when it comes to operating a motorized chair. 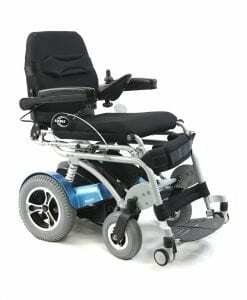 There is work being done today to allow users to easily control the device by using a mouthpiece to maneuver it with your tongue, and other advanced types of steering.